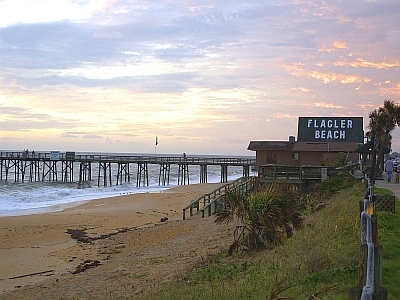 It's a "5 O'Clock Somewhere" Party on the Flagler Pier! 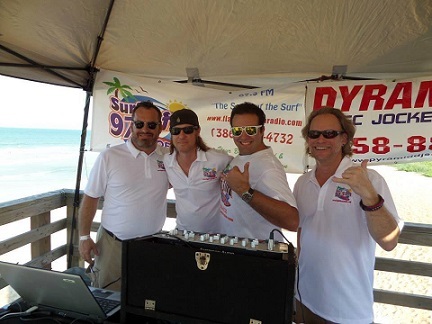 What an awesome party we had at 5:30 PM on July 17th right here beside our radio station on the Flagler pier for our Flagler County Chamber of Commerce after hours. The theme was a "5 O'clock Somewhere" block party on the pier. Surf 97.3 FM/ Pyramid Disc Jockeys was there spinnin' the tunes and broadcasting live with speakers up and down the length of the entire pier. 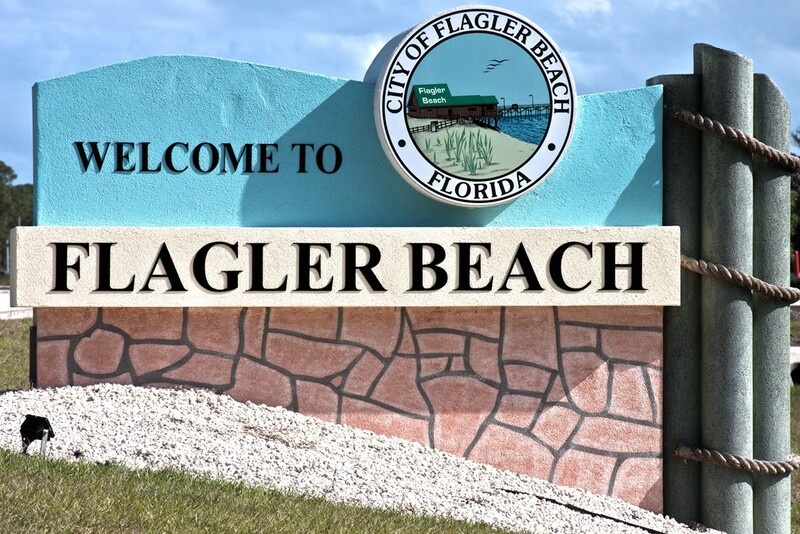 Thanks to the other sponsors Joseph Pozzuoli, Beach House Beanery, Gerhling Travel, High Tulip Café, Preferred Management Services, A1A Motel, Birney Financial, Flagler Beach Gift Shop, Ocean Books & Art and Flagler Parent Magazine. Almost 300 people were in attendance. 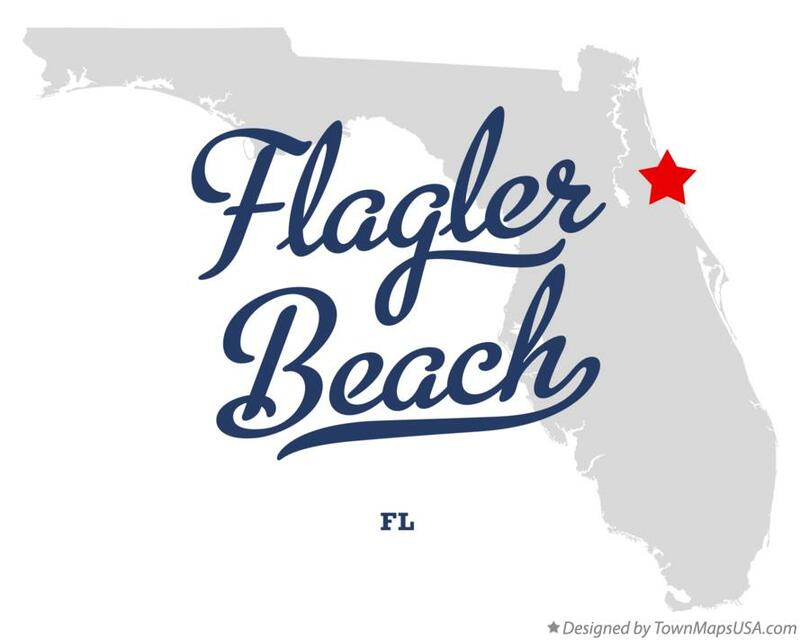 A special thanks to the Flagler County Chamber of Commerce for another great event.